Why William And Kate Won’t Have Engagements Next Week? 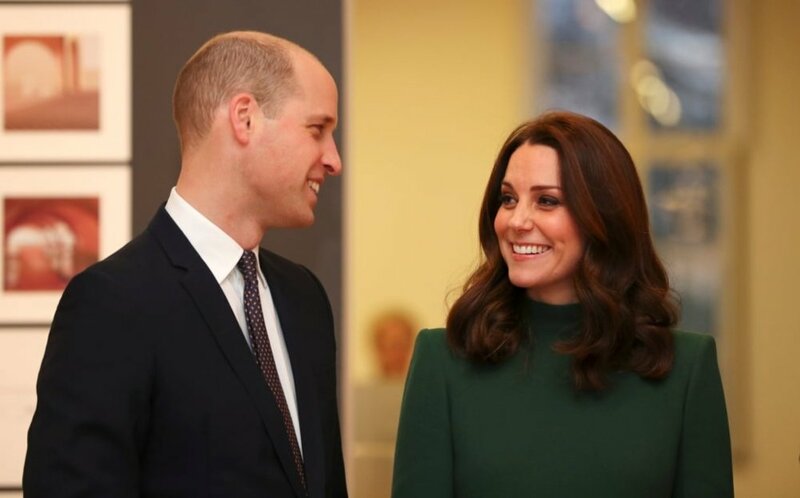 Prince William and Kate will be taking some time out from their royal engagements and schedule next week. The couple will enjoy the February half term break with their young children, Prince George, Princess Charlotte and Prince Louis. 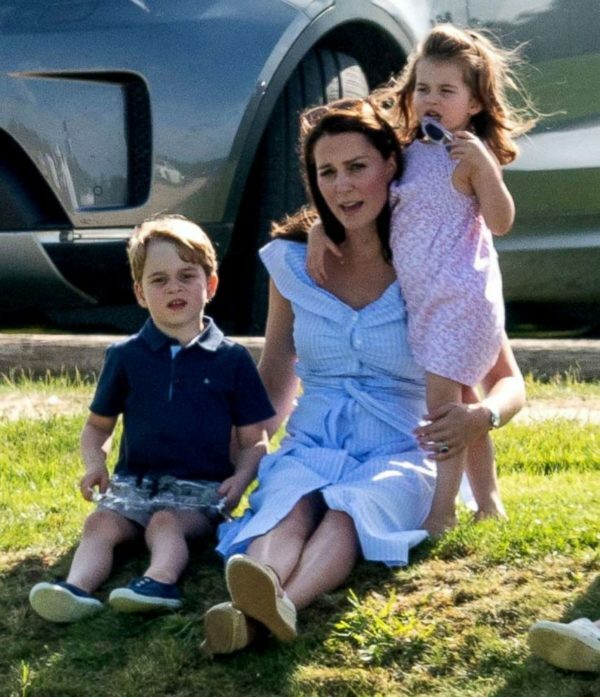 George and Charlotte are on half-term from Thomas’s Battersea and Willcocks Nursery School. 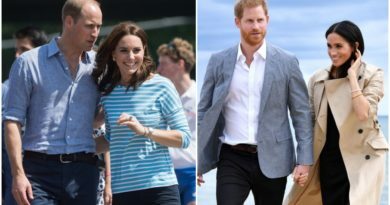 To coincide with their holiday, William and Kate haven’t planned any royal engagements or outings for the coming week. It is expected that the Duke and the Duchess will the children to their country home Anmer Hall in Norfolk for their half term break. The Cambridge family usually spend their Christmas, Easter and the summer there. The country retreat is located in the Queen’s Sandringham Estate and was the Prince and Princess’ first home before moving to Kensington Palace in London in 2016. In 2016, William and Kate used their winter break to take George and Charlotte skiing. 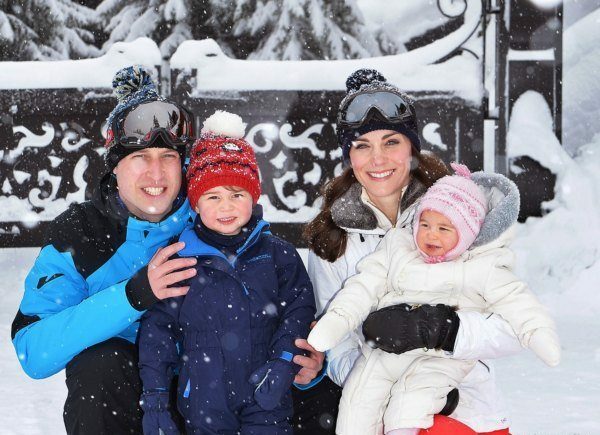 Kensington Palace has released photos of the family enjoying the snowy slopes. The Cambridges were wrapped up warmly in ski jackets, gloves and hats – complete with pompoms for the little ones – while Kate and William also donned ski goggles. 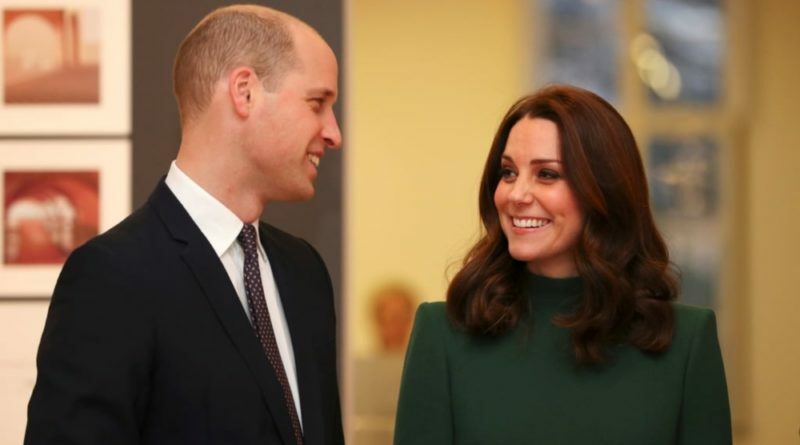 “This was their first holiday as a family of four and the first time either of the children had played in the snow,” the palace said in a statement. 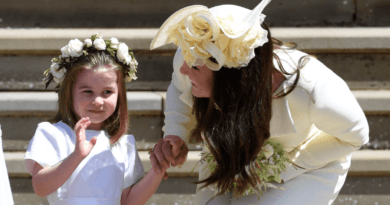 Duchess Kate already revealed how she much she values private time with her family in a heartwarming letter supporting children’s hospitals and charities helping youngsters with serious illnesses. ← What Meghan Did Ahead Of Harry’s Valentine’s Trip To Norway?